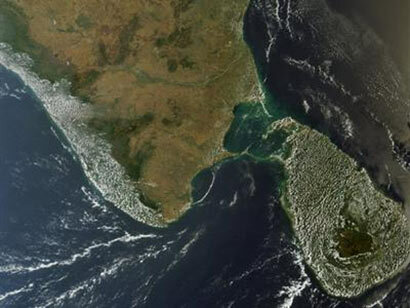 New Map of Sri Lanka which consists additional two square kilometer land due to image of Port City produced by the Survey Department will be launched tomorrow (31st May), Survey General of Sri Lanka P.M.P. Udayakantha disclosed to News.lk, The Official Government News Portal of Sri Lanka this morning. The new map produced by the 1:500 ratio will include many recent development features including Moragahakanda reservoir and other schemes. Steps have been taken to produce printed copies of this map by the mid of June while digital prints are made available.